Are you a firefighter that enjoys riding and wants to ride with a group that shares a common interest and the genuine meaning of camaraderie? Then come take a ride with the Brother's Keepers Motorcycle Club. The original purpose of the Brother's Keepers Motorcycle Club was to form a motorcycle club for firefighters to belong to. A way that firefighters in a local area could communicate about rides and events. 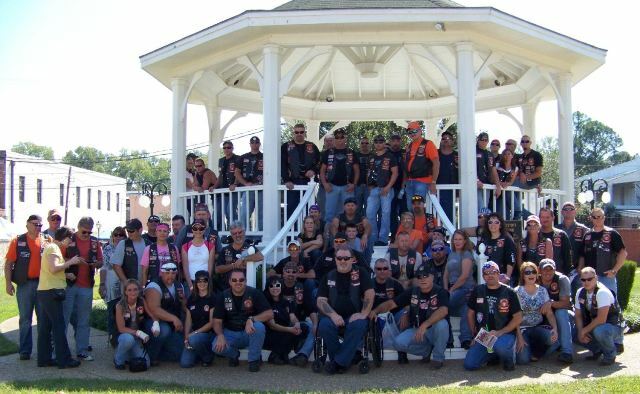 With a firefighter's odd work schedules, finding time to ride together is difficult, but with a club, it became easier. Believe it or not, riding with our fellow firefighter brothers is main purpose of the BKMC. Now we have grown to much more than that. Our purpose is to support local & national charities, to promote safety, increase awareness of motorcycles, and improve the image of "bikers." Oh yeah, have fun too! 1st Annual Burn Run was held on July 14th 2018. With help of many we were able to give $4,773.43 to the Great Lakes Burn Camp.